Congrats to this lucky guy! Aren't they adorable? 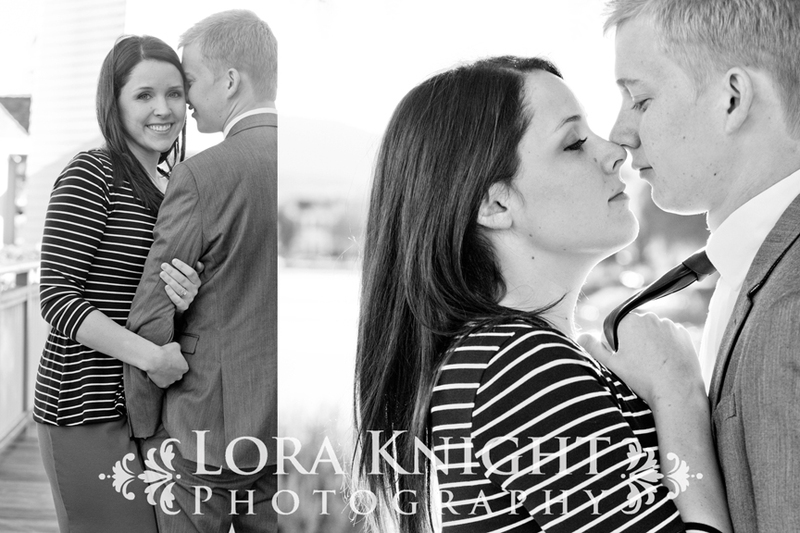 This couple was so sweet and fun to photograph. I love engagement and wedding shoots because it's a chance for me to see how much a couple truly loves each other. You can just see it in the way they look at one another. They are just OOZING love, right? 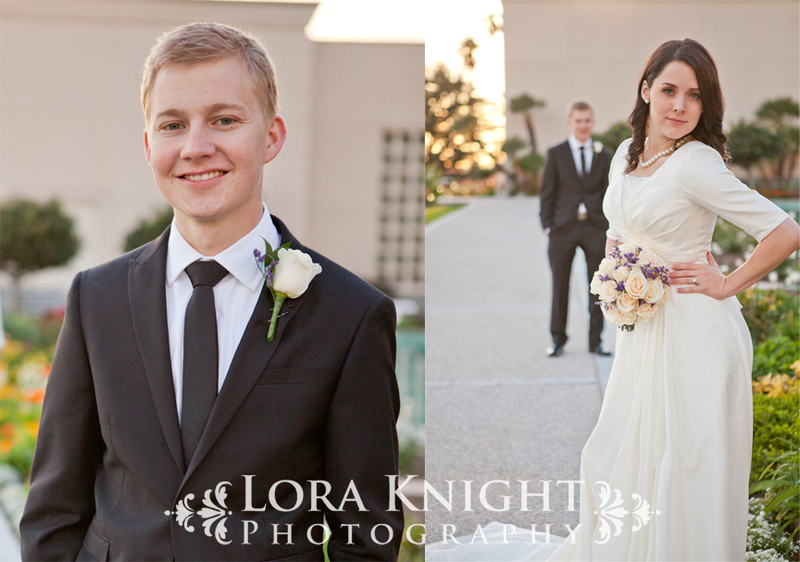 Their engagement session was a fun little precursor to the BIG day at the Los Angeles Temple in Santa Monica. Even though it was all at the end of the year, we lucked out on the weather (Southern California, what do you expect?) and not to mention the traffic. Everything just came together perfectly! 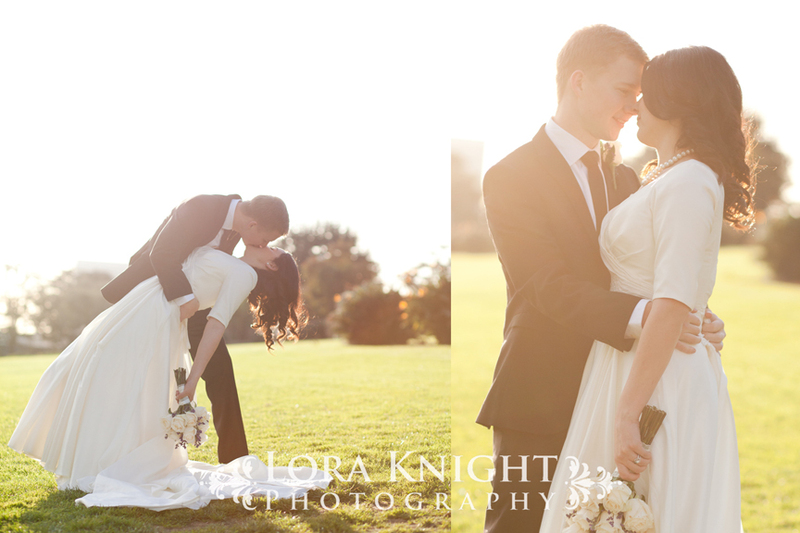 The sunset at the end of the day topped it off and gave us the perfect light to shoot into for that romantic, dreamy look that we all like LOVE.